Screenshot: I’m pretty sure that’s not what was said. 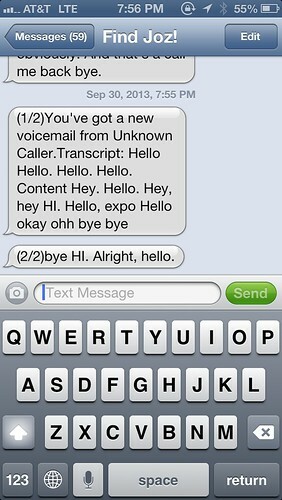 #GoogleVoice #Transcription #Fail, originally uploaded by @jozjozjoz. Turns out this is how GV transcribes a pocket dial. PIC: Dinner by @StarryKitchen! 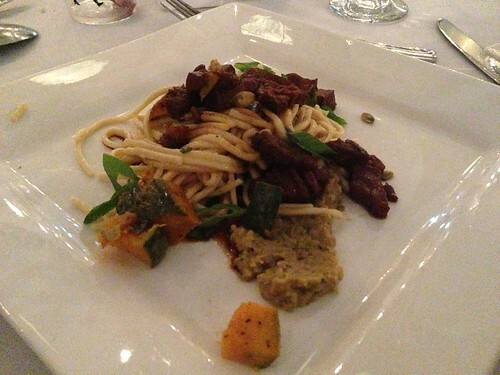 Braised Sweet Soy Ginger Pork Belly entree…, originally uploaded by @jozjozjoz. PIC: No consensus on best @AFCSoyFoods flavor of soy pudding. Orig, coconut, lychee, almond: All good’, originally uploaded by @jozjozjoz. 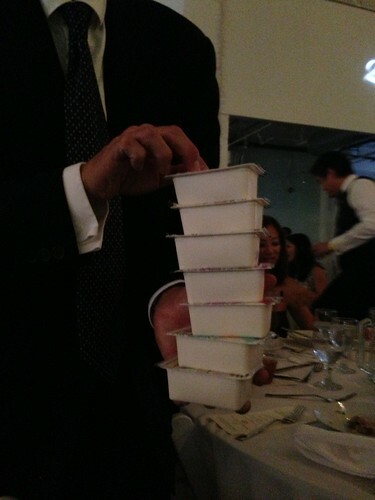 PIC: No reason to be hungry at the @APEXorg Gala. Stock up on samples of @AFCsoyfoods soy pudding! PIC: No reason to be hungry at the @APEXorg Gala. 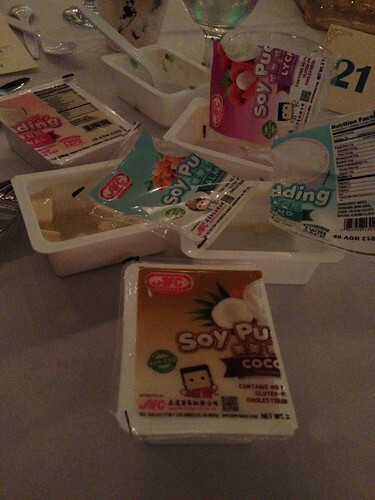 Stock up on samples of @AFCsoyfoods soy pudding!, originally uploaded by @jozjozjoz. 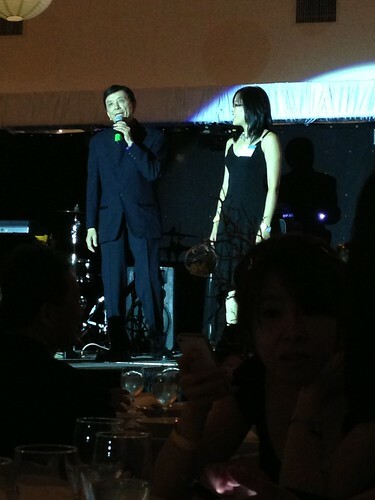 PIC: Actor James Hong, "I’m 84 yrs old but I can still break dance. I’ll get down at the after party w/ you! 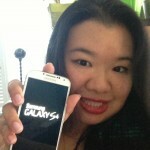 ", originally uploaded by @jozjozjoz. 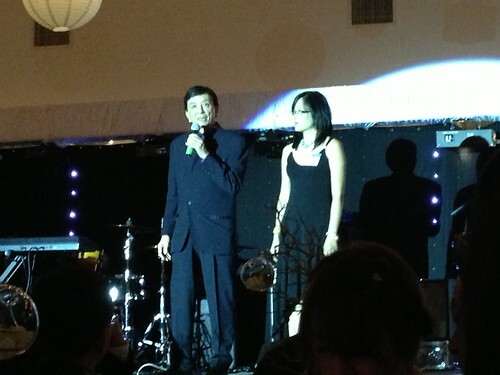 PIC: Actor James Hong & his daughter April at the @APEXorg Gala, talking abt co-founding @EWPlayers, originally uploaded by @jozjozjoz. PIC: Excited to see #YoungDetectiveDeeLA at @AMCtheatres tonight! 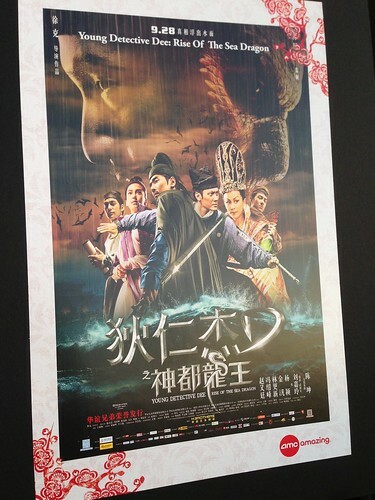 PIC: Excited to see #YoungDetectiveDeeLA at @AMCtheatres tonight!, originally uploaded by @jozjozjoz. 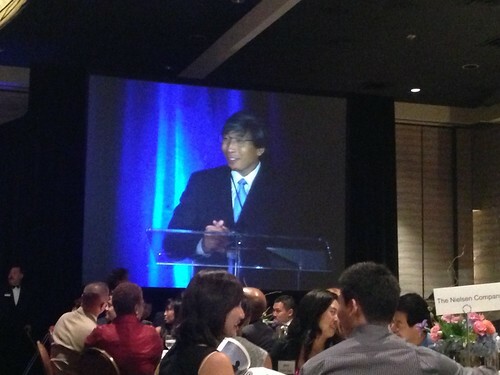 PIC: Dr Patrick Soon-Shiong of @SolveHealthCare says he is an "Asian African American", originally uploaded by @jozjozjoz. PIC: Yuck! Second course of the banquet at @TheBonaventure. RUBBER BAND in dish. PIC: Yuck! Second course of the banquet at @TheBonaventure. 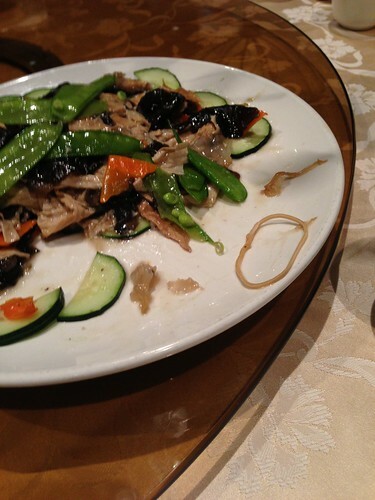 RUBBER BAND in dish., originally uploaded by @jozjozjoz. The chef apologized and sent a bottle of wine to our table. PIC: Panoramic of the @CPAForg 35th Anniversary Gala at Vibana, originally uploaded by @jozjozjoz. PIC: There is a bad influence in our house. Got bored & built a tower. 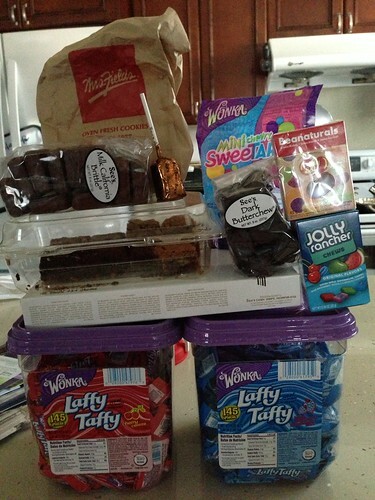 PIC: There is a bad influence in our house. Got bored & built a tower., originally uploaded by @jozjozjoz. PIC: Checking out the @AAJATriviaBowl venue. 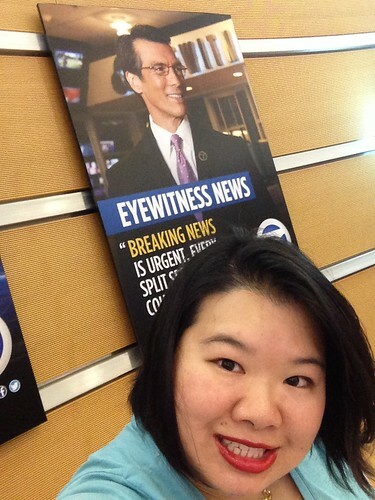 Welcomed by a poster of @ABC7DavidOno at @ABC7, originally uploaded by @jozjozjoz. 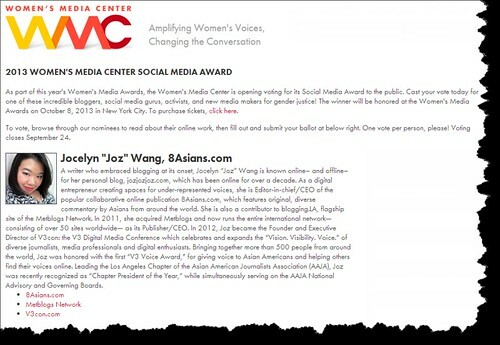 Honored to be nominated for the @WomensMediaCntr Social Media Award: http://bit.ly/JozWMC #sma2013, originally uploaded by @jozjozjoz. Seriously, what a cool list to be included on! PIC: Spent the last few days helping Bentley find a new home. Gonna miss the little dude. PIC: Spent the last few days helping Bentley find a new home. Gonna miss the little dude., originally uploaded by @jozjozjoz. Even though he had 2 accidents on the kitchen floor. He was a sweet little fellow. I hope his new family gives him lots of snuggles. Note: Joz & Yoshi’s Puppy Hotel is officially closed again. 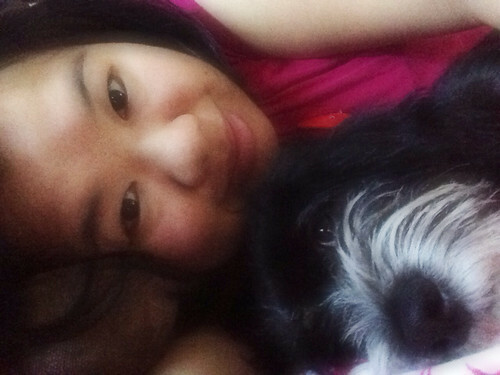 The jozjozjoz.com archives for September, 2013.